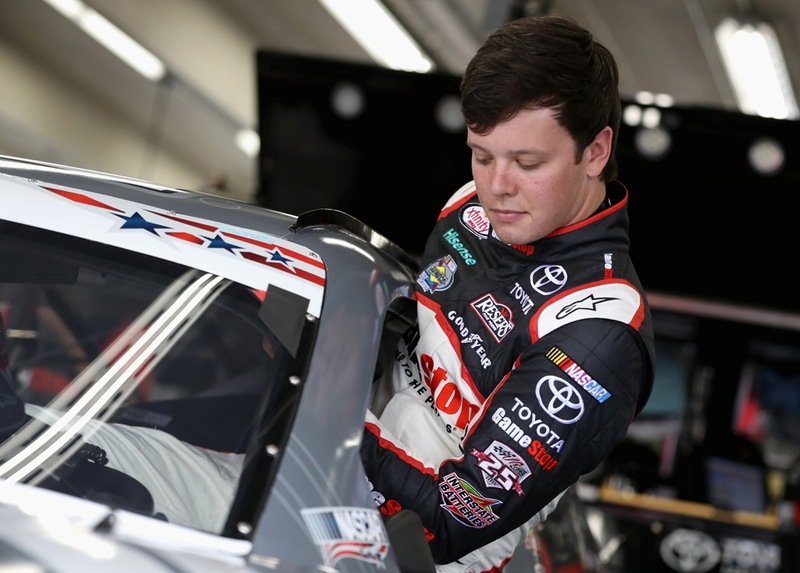 Days after Matt Kenseth let the news slip at Kentucky Speedway, Joe Gibbs Racing made it official Tuesday: Erik Jones will drive the No. 20 Joe Gibbs Racing Toyota in the Monster Energy NASCAR Cup Series starting in 2018. The news confirmed that Kenseth, 45, who has driven the No. 20 for JGR since 2013 will not be back with the organization following the 2017 season. 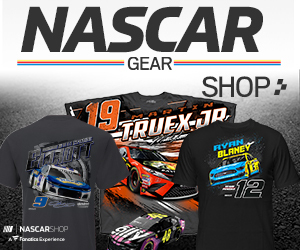 “Matt has been a tremendous asset to our organization over the past five seasons both on and off the track,” Joe Gibbs, owner of Joe Gibbs Racing, said in a team release. “He’s been a great teammate and a great ambassador for our sponsors. We have a great deal of respect for him and we are working hard to get the 20 team into the playoffs to make a run for the championship. We have a great deal of confidence in his abilities to do just that. Jones, 21, currently drives the No. 77 Toyota for Furniture Row Racing. The 2017 season marks Jones’ first season in the Monster Energy Series, and he has five top-10 finishes in the first 18 races, including a season-best third-place showing at Pocono. Jones has eight victories in the NASCAR Xfinity Series and has seven wins in the NASCAR Camping World Truck Series, where he was the series champion in 2015. Furniture Row Racing pledged its support for Jones, as well as for Jones’ teammate Martin Truex Jr., driver of the No. 78 Furniture Row Racing Toyota, in a statement released to the media. “Regarding today’s announcement that Erik Jones will drive in the NASCAR Cup Series for Joe Gibbs Racing starting in 2018, Furniture Row Racing’s commitment to Jones and the No. 77 team remains the same for the remainder of the season,” Barney Visser, owner of Furniture Row Racing, said. “Our goal is for Jones to qualify for the playoffs, make a run for the championship and capture Rookie of the Year honors. Kenseth has 38 victories in the Monster Energy Series and won the championship while driving for Jack Roush in 2003. He has earned 14 of his 38 victories while at JGR.